Guests sipped the ultra-luxury tequila and admired the beautiful bottles while munching on delicious treats by Jean-Georges. 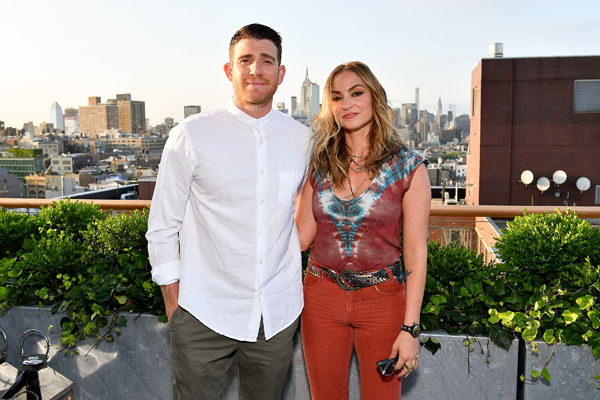 Celebrities including Drea de Matteo and Bryan Greenberg were also on hand to toast the brand’s 20 years of top notch tequila. Bryan Greenberg (L) and Drea de Matteo attend the 20th Anniversary Celebration of Clase Azul Tequila at Public hotel on June 15, 2017 in New York City. Clase Azul Tequila comes in a handsome decanter that is hand-made and takes 2 weeks to make – many keep them after the tequila is gone to use as a home-decor item. The tequila inside is constantly raved about by fine tequila drinkers everywhere. It is also a favorite among the celebrity community, being served at this year’s SAG Awards, at Elton John’s Academy Awards party, and numerous high-profile movie premieres. Clase Azul is an ultra luxury spirit, and has quickly become the favorite sipping tequila among tequila connoisseurs. Drea de Matteo attends the 20th Anniversary Celebration of Clase Azul Tequila at Public hotel on June 15, 2017 in New York City. 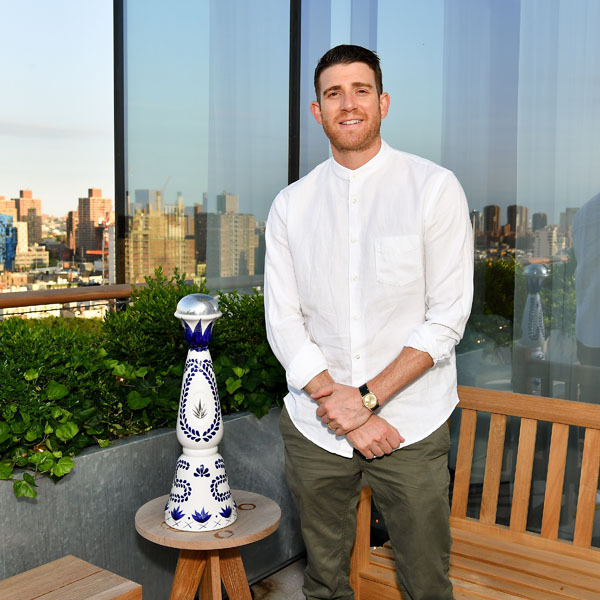 Bryan Greenberg attends the 20th Anniversary Celebration of Clase Azul Tequila at Public hotel on June 15, 2017 in New York City.